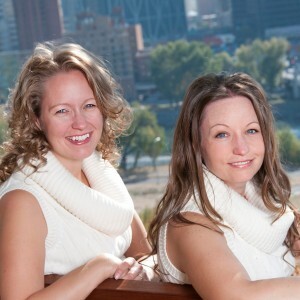 Tania King and Tina Hansen are sisters and REALTORS®, working with residential real estate in Calgary and the surrounding areas. We work together as a team, and strive to make buying or selling a great experience for you! We can assist with the purchase or sale of: resale homes, new home construction, condos, and FSBO's (for sale by owners). If you are looking for REALTORS® who are educated, experienced, organized, down to earth, fun, and all around awesome - then look no further!